7pm Pacific on the Stage-it concert platform. Click link for details Tower of Baba Lon. 7pm-8:30 An acoustic concert of outrageously great music. Lon DuQuette at Pantheacon. 21 of Lon's most popular tracks, available for sale at CD Baby and Amazon. It was announced that Lon and his song, Bernice, have won First Prize in the Open Mics. US 2013 Singer-Songwriter's Competition. Thanks to all his fans who helped make this possible. Bernice can be heard free on Reverbnation and is available for download as a single on CD Baby and Amazon. 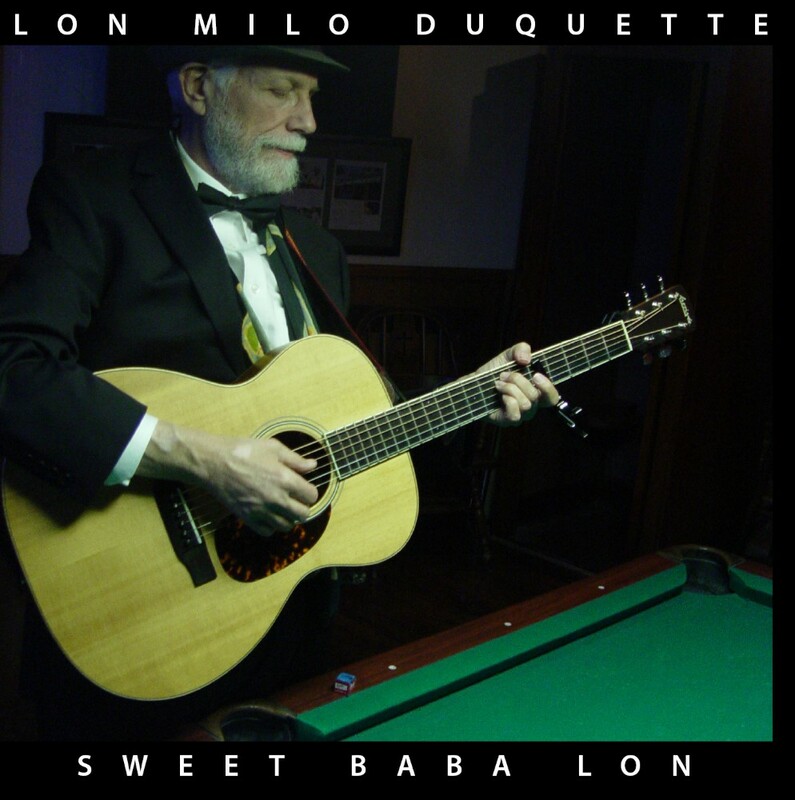 Lon's followup to "I'm Baba Lon" was released 9/3/2012. I'm Baba Lon, Lon's new full length CD, is now available in stores, from iTunes, at AmazonMP3 and from CD Baby. Order (or download) yours today!